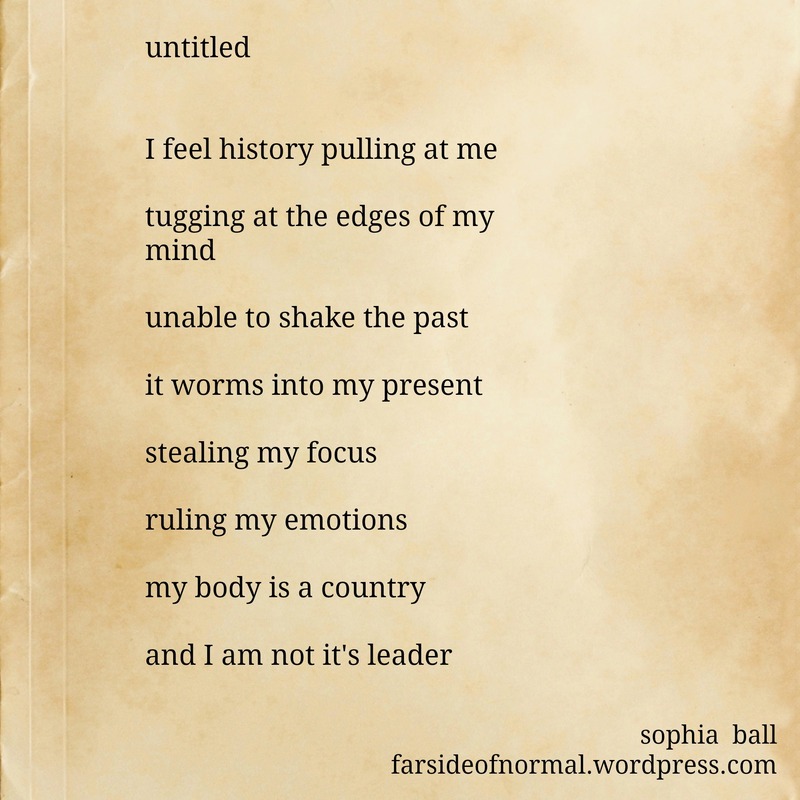 This entry was posted in Poetry Corner and tagged poetry, writing by Sophia Ball. Bookmark the permalink. I’m only the Secretary of State of my body and the president never listens to me. I sure hope so, cause it is time you get to take over things.